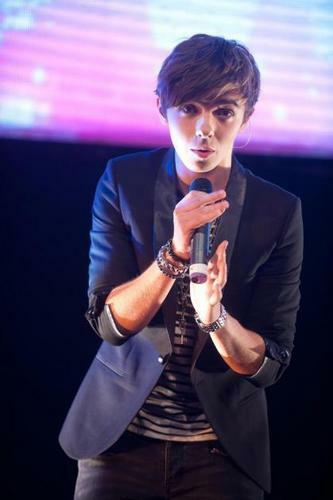 Nathan. . Wallpaper and background images in the The Wanted club tagged: the wanted nathan sykes. He is also the HOTTEST person in the BAND! !